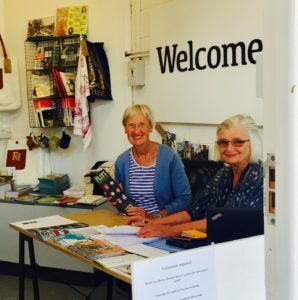 Frome Town Council are looking for friendly volunteers to join the team at Discover Frome Information Point and become Frome ambassadors. The Information Point is open Tues – Sat 10am – 4pm at Black Swan Arts, and each shift is half a day. The role includes opening up and closing, handling money and communicating directly with the public. Full training will be given. If you would like to join the team, email info@frometowncouncil.gov.uk, call 01373 465757 or visit Volunteer Frome.